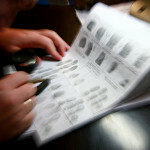 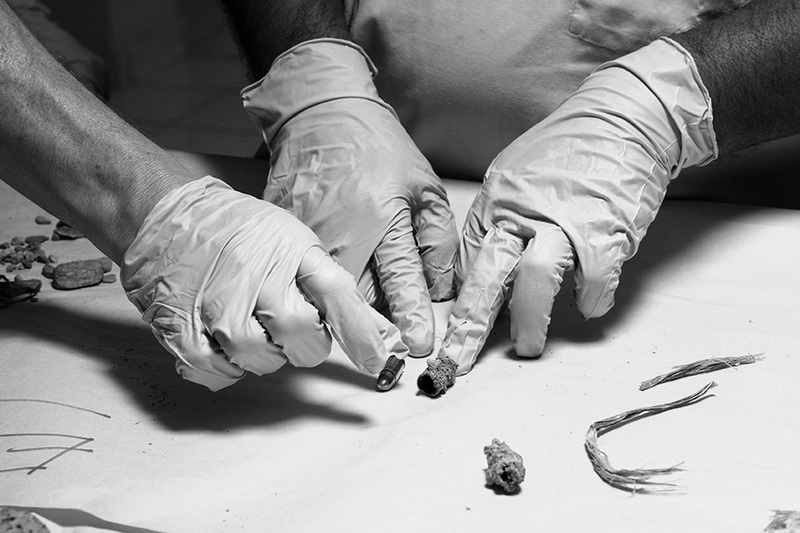 Ensuring that the worst crimes known to humanity are investigated promptly and professionally. 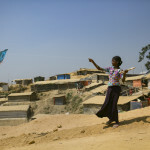 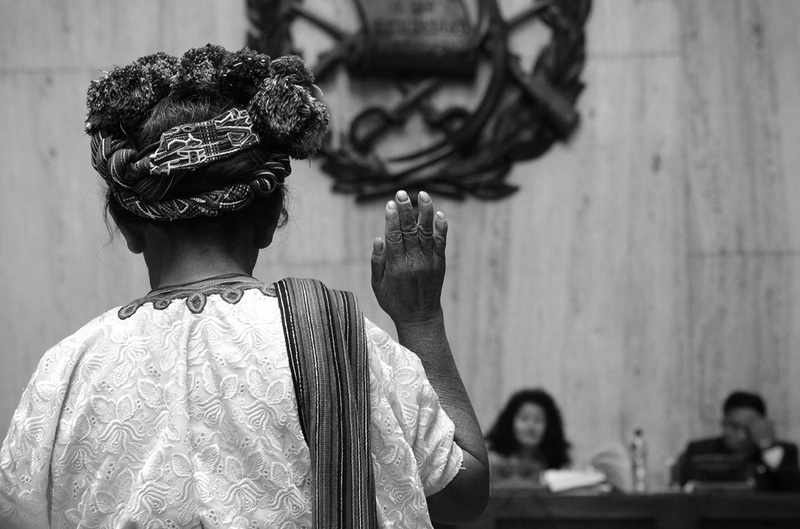 Justice Rapid Response and partners invite you to an event on strengthening the work of the UN Security Council on sexual violence and conflict. 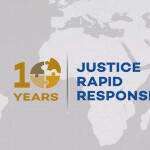 Our 10th anniversary campaign is focused on what Justice Rapid Response is all about: ensuring professional, impartial investigations conducted in the interest of credible accountability for international crimes and serious violations of human rights. 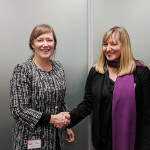 Justice Rapid Response and UN Women signed a memorandum of understanding to advance their partnership on justice for sexual and gender-based violence. 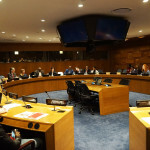 At the 17th session of the Assembly of States Parties (ASP) to the Rome Statute, Justice Rapid Response hosted a side-event on the role of national actors in the investigation and prosecution of international core crimes. 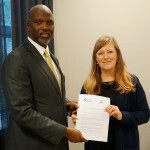 On 6 December in The Hague, Netherlands, Gambian Attorney General Minister Abubacarr Tambadou and Justice Rapid Response Executive Director Nina Suomalainen signed a Memorandum of Understanding to guide their future collaboration in the area of accountability and transitional justice. 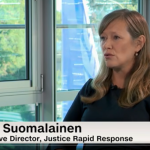 Justice Rapid Response Executive Director Nina Suomalainen speaks with CNN Switzerland correspondent Martina Fuchs. 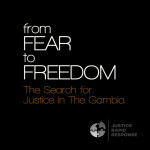 Our new film tells the story of why forensic expertise was needed in The Gambia, how Justice Rapid Response assisted, and presents the views of those involved in the ongoing transitional justice process dealing with past abuses. 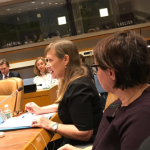 Executive Director Nina Suomalainen spoke on themes of prevention of and accountability for sexual and gender-based violence at an event hosted by the The Permanent Missions of Finland and Liechtenstein to the UN in New York. 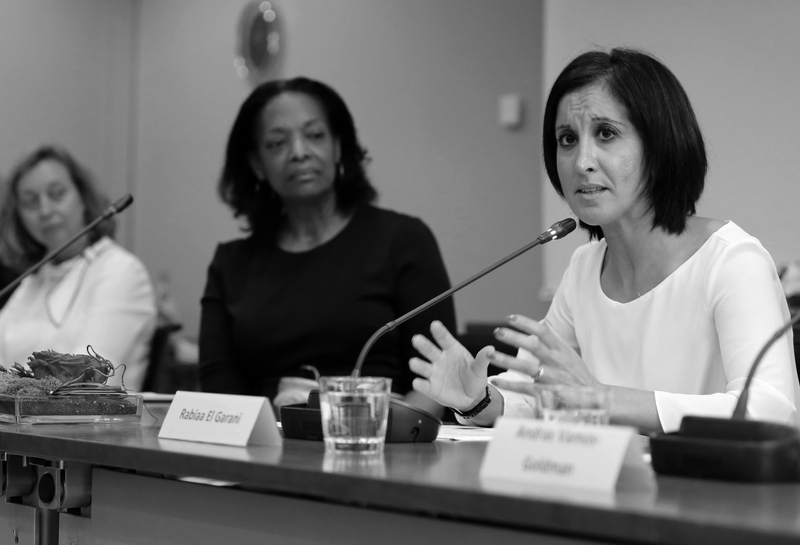 International Gender Champions is a leadership network that brings together female & male decision-makers determined to break down gender barriers and make gender equality a working reality in their spheres of influence. 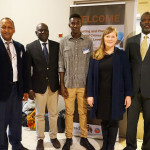 Justice Rapid Response held a course on International Criminal Investigations from the 10 to 15 December 2018 in The Hague, The Netherlands, together with its partner IICI. 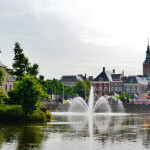 Justice Rapid Response will be holding a course on International Criminal Investigations from the 10 to 15 December 2018 in The Hague, The Netherlands. 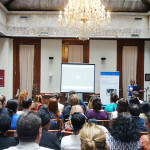 A private ceremony on 26 July marked the close of the joint expert roster-recruitment course of JRR, UN Women and the Institute for International Criminal Investigations. 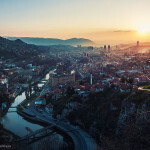 JRR and UN Women will hold a course on Investigating Cases of Sexual and Gender-based Violence (SGBV) as International Crimes from the 16th to 26th July 2018 in Sarajevo, Bosnia and Herzegovina.